It didn’t take long for folks to see the value of live streaming vid eo on Twitter using Meerkat. Certainly, Twitter recognized what was happening and went out and bought Meerkat competitor, Periscope, and immediately shut Meerkat out of using Twitter’s social graph. What Does Live Streaming on Twitter Offer? This is a really good question and here’s the easy answer: We are all “broadcast” journalists now. As a former broadcast journalist for nearly 20 years, this make me cringe. Anyone calling themselves a “journalist” is somewhat scary for me considering most have no ethics training, storytelling training or story gathering capabilities. But, “citizen journalism” is good for democracy…so, here we are. Now that anyone can “broadcast” or start up a live streaming event using a social network, it changes the dynamic of everyday life. *Get pulled over, grab your phone and start live streaming the interaction with the police officer (I’m sure that will go over well). *Have an event that you want people to come to, grab your phone and start live streaming the set-up, or portions of it and invite people to show up. *Witness “breaking news”, grab your phone and become the next Wolf Blitzer! How Will live streaming Work for Branding, Content Marketing? 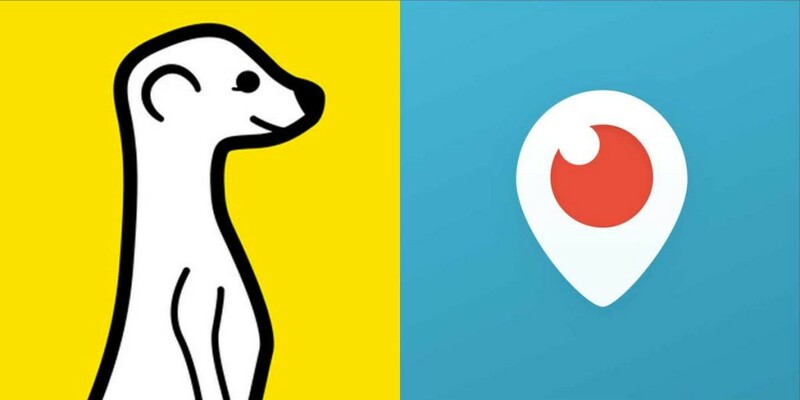 Right now, there are plenty of news organizations, media companies, reporters, politicians using Periscope and Meerkat to get their own versions of stories out there first. It’s always about being first. But, for content marketers who are branding clients, the goals have to be known; come up with a strategy and stick to it. *Are you building a new product? Show us! *Are you selling new things at your store? Show us! *Are you building yourself up as an expert? Show us! *Are you offering behind-the-scenes, never-before-seen images where fans will feel “close” to you? Show us! I am going to start using Periscope occasionally. It won’t always be pretty. It won’t always be interesting. But, I promise it will be fun! Follow me on Twitter @rongiordan and let’s see how this will all work! Filed under: Branding, Content Marketing, Social Marketing, Social Media.